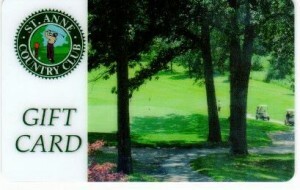 St. Anne CC gift cards can be purchased in any denomination, and can be redeemed for ALL purchases at St. Anne CC. Need a gift card sent? Contact the Pro Shop and we will be happy to mail out your gift card. Tiger Woods has yet to commit to playing the Wells Fargo Championship. Copyright © 2019 Saint Anne Country Club All Rights Reserved.